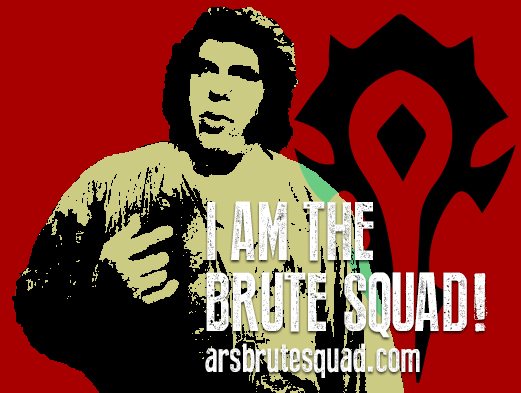 Home - Ars Brute Squad - Enjin - ABS is Recruiting! We had some real life events pull people away from the game and suddenly we don't have enough folks for mythic raiding. If you are interested in progression raiding and are looking for a place to do it, make sure to fill out an application if you are new to the guild. We are looking for players who excel at DPS. Our class balance is fairly even but we could use Rogues, Mages, and Death Knights the most.